Prince of Peace. 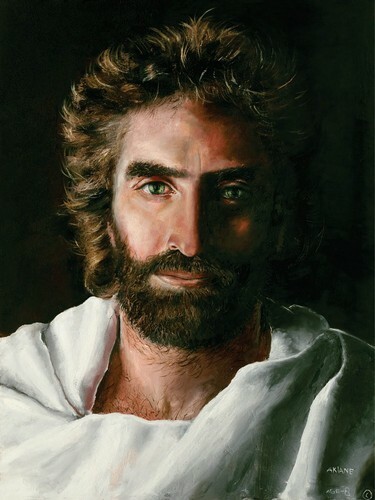 A painting of Jesus. HD Wallpaper and background images in the Jesus club tagged: photo akiane kramarik jesus prince peace. This Jesus photo might contain portrait, headshot, and closeup. I have this same photo saved to my profile pictures on my own fanpop account!